WAKA launched on March 17, 1960 is a CBS station owned by Bahakel Communications and supplying news to River Region and Black Belt area in central Alabama. Licensed to Selma, AL the channel operates its transmitter from Gordonville. While studios which are also shared by WBMM and WNCF are located on Harrison Road in North Montgomery. WCOV, WBMM and WNCF are the sisters of the channel where WBMM affiliated with CW shares duopoly with the WAKA in Selma-Montgomery. 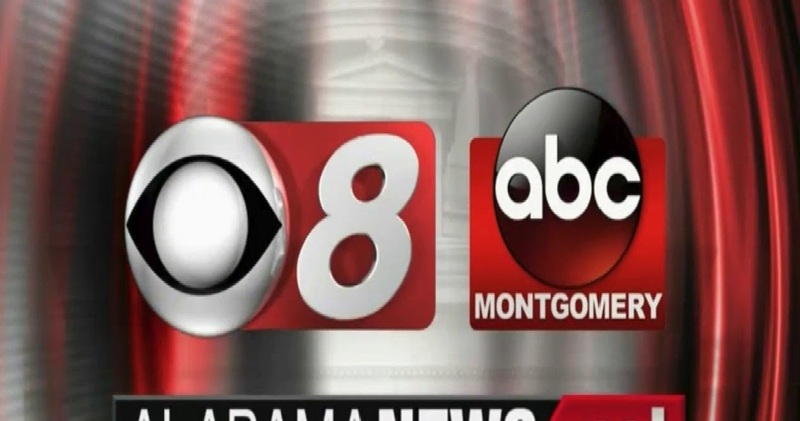 Watch WAKA-TV: CBS 8 News online streaming from Montgomery, Alabama. Alabama News Network station is a source of news, weather and sports updates. Wait as the stream loads. WAKA signed on air as WSLA on March 17, 1960 under the ownership of Deep South Broadcasting which also owned WBAM 740 AM (later WMSP). WBAM were the originally planned calls for the WSLA operated form a garage at that time. Though, it started its run as an independent service, WSLA soon became an ABC affiliate in the market and was the primary ABC affiliate in south-central Alabama and also had secondary affiliation with CBS of which it broadcasted Ted Mack’s Original Amateur Hour weekly. The calls were changed to WAKA on Oct 28, 1984 following the collapse of Selma and Montgomery into single market by Federal Communications Commission. As a Montgomery station it came under the ownership of Bahakel Communication when Grisham sold the station in 1985. With the inauguration of new tower in April 1985, it was able to attain the largest coverage area across Alabama. Following the disaffiliation of WCOV from the network in 1986, it became exclusive CBS affiliate in Montgomery market on New Year’s Eve. Also with the activation of new tower, WAKA shifted its studios to a newly built facility on East Boulevard in Montgomery. For a short stint, the newscasts were split between Montgomery and Selma studios before the relocating of operations to Montgomery. Nevertheless, the West Alabama bureau still operates form Selma. In 2011, WBMM and WNCF were purchased by Bahakel to build his chain of channels in Montgomery. It is to be noted that Bahakel the original parent and founder of WNCF in order to purchase WAKA in 1985 sold its asset (WNCF) before regaining it in 2011.